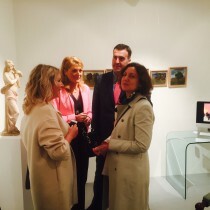 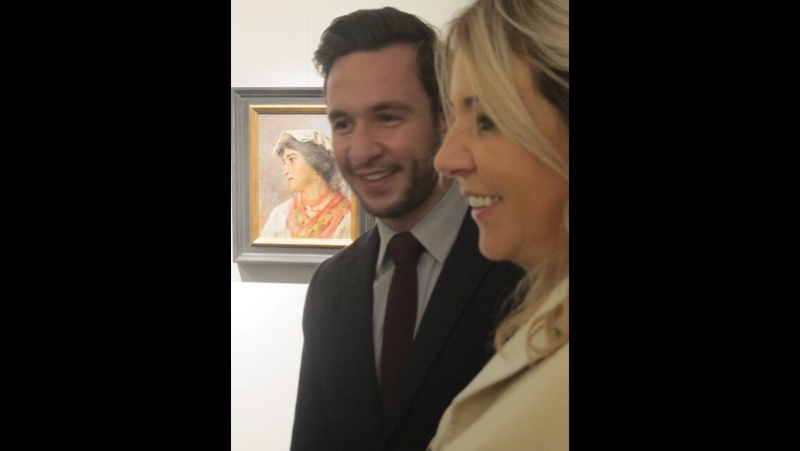 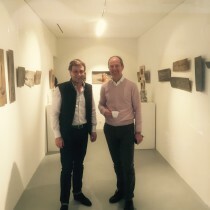 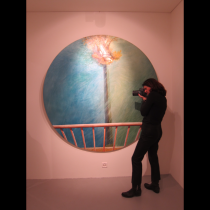 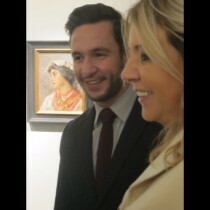 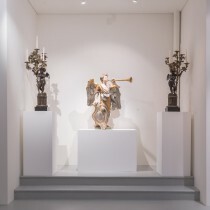 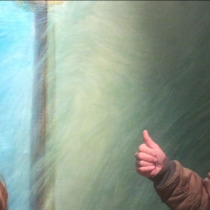 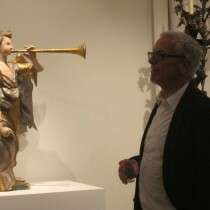 In November 2015, ArtDynasty opened an art gallery in Geneva, Switzerland. 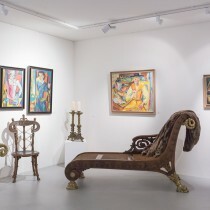 ArtDynasty mandated Swiss Dragons to organize several celebrity events at its gallery on 23 Grand Rue. 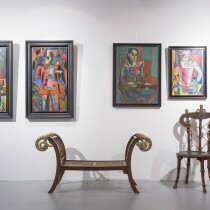 Each event was chronicled with images for global distribution.